With so much food in the world to try, every traveler needs an excuse to snack between meals. Happily, many European countries build snacking right in to their culinary culture. In some places, it’s a light snack with a drink at the end of the day, in others, a sweet mid-afternoon pick-me-up. 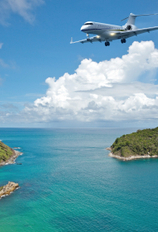 Head to the right country and you might even find a late-morning bite to bridge the wide gap between breakfast and lunch. Hungry? Then let’s go. Cicchetti (or cicheti, if you're spelling it the Venetian way) are small snacks found at bacari, small casual bars packed with locals in the early evenings. Usually displayed in a glass cabinet that's part of the bar counter, these finger foods can come on toothpicks or on slices of baguette. Don't Miss: Arancini (fried risotto balls) and baccala mantecato (dried salt-cod puree on crusty bread). Where to Try It: Cantinone Gia' Schiavi in the Dorsoduro district or Corte Sconta in the Castello neighborhood. 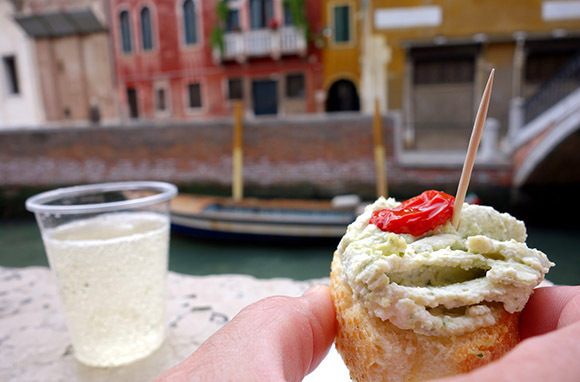 What's your favorite bacaro for cicchetti in Venice? Share with other readers below! 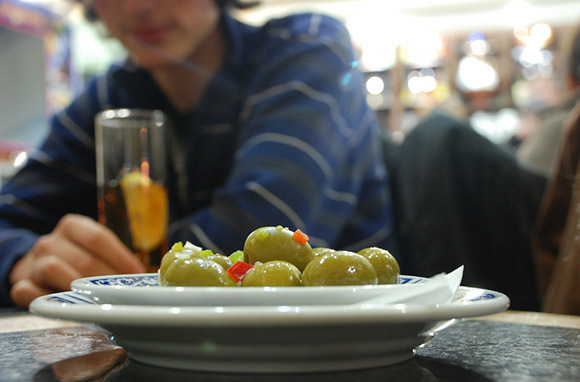 Sometimes snacks to accompany a drink, other times a meal of little bites, the tapas tradition in Spain is easy for visitors to embrace. Turn that quick bite into a culinary tour of a neighborhood by starting with a few tapas and a drink at one bar and then moving on to another for a second glass and a small plate or two. Don't Miss: Tortilla Espanola (a dense omelet, often with eggs, potatoes, and onions), gambas al ajillo (shrimp in garlic), and patatas bravas (fried potato pieces with a spicy sauce). Where to Try It: Barcelona's "tapas routes," along which bars and restaurants offer tapas and drinks for cheap prices, are becoming popular. Try Tapantoni in the Sant Antoni neighborhood. Or, if you've got patience and a hankering for tapas from the minds of Albert and Ferran Adria, try to score a booking at Tickets. In Madrid, go for classic tapas at La Bodega la Ardosa or bolder options at La Musa Latina. Where do you go for tapas when you're in Spain? The Brits are serious about tea, so it's no wonder they've built an entire meal subgenre around the beverage. 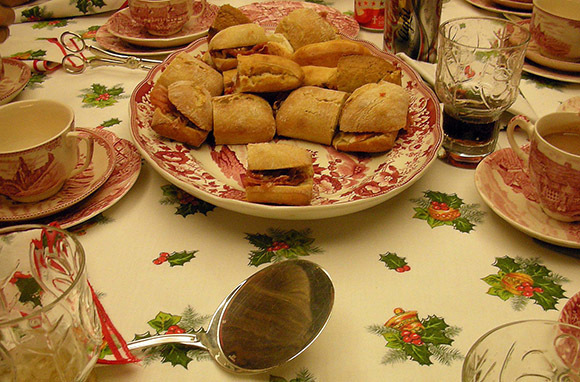 With origins dating back to the 1830s, the late-afternoon snack has two distinct modern-day manifestations: the home version, which is usually a cup of tea and a sweet treat such as a scone, and the tearoom version, which traditionally includes tea plus a multitiered cake stand layered with sandwiches, scones, and sweet pastries. 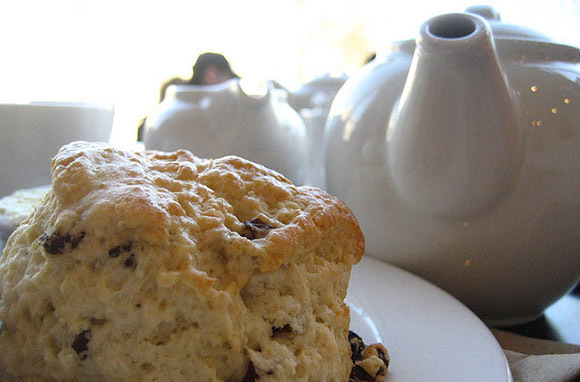 Don't Miss: Tea sandwiches, scones with clotted cream, and, of course, tea. Where to Try It: In London, there are a number of iconic tearooms, including Brown's Hotel, The Savoy, and Fortnum & Mason. Or, get yourself invited to a local's home for a relaxed and authentic version of the daily ritual. What's your favorite spot for tea in the U.K.? If lunch and dinner simply feel too far apart, head to Germany for kaffee und kuchen. The coffee-and-cake break takes place sometime between 3 and 5 in the afternoon. While its popularity has waned in recent years, there's still nothing like the refreshing infusion of caffeine and sugar to help a peckish soul bridge the gap between lunch and dinner. And with hundreds of types of cakes to choose from, a dedicated traveler needs to take as many kaffee und kuchen breaks as possible to sample the sweetest of German cuisine. Don't Miss: A slice of Schwarzwalder kirschtorte (Black Forest cake), bienenstich (cream-filled cake with honey-nut topping), or whichever cake looks most irresistible in the case. Where to Try It: Dallmayr in Munich, Cafehaus Siesmayer in Frankfurt, or Der Kuchenladen in Berlin. 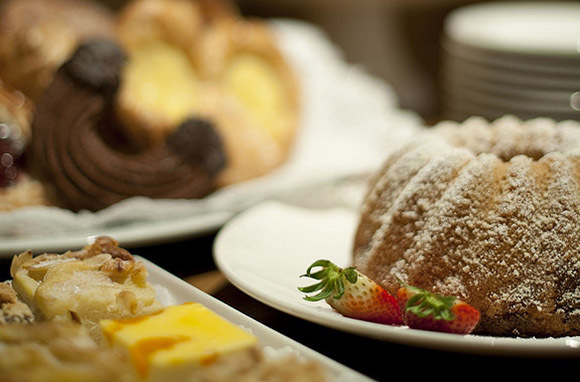 Have you refreshed with kaffee und kuchen? Which cake was your favorite? Here's what you need to know about petiscos: They're small, they're made to be nibbled on alongside a glass of beer or wine, and they're distinctly Portuguese. Traditionally eaten as a late-afternoon snack, they're now finding their way to center stage in some restaurants, where they're eaten as a light meal in much the same way as Spanish tapas. 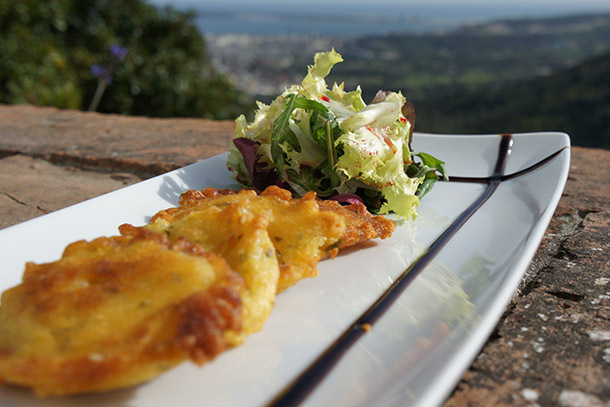 Don't Miss: Chourico assado (flaming chorizo) and pataniscas de bacalhau (salt-cod fritters). Where to Try It: Taberna da Rua das Flores or Taberna Ideal in Lisbon. Do you love petiscos more than tapas? What's your favorite thing to order? Pop quiz: You're at a cafe in Holland in the waning hours of the afternoon and you want a little snack to go with your beer. What do you order? 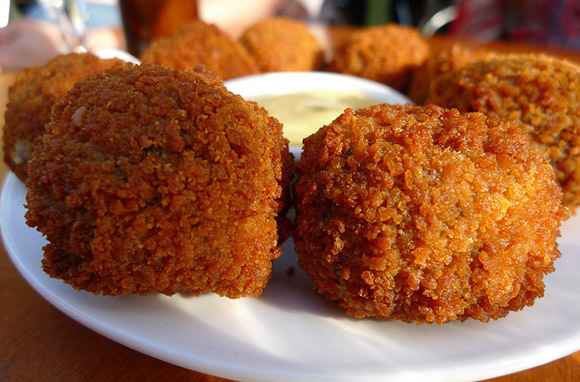 If you guessed bitterballen, you'll be handsomely rewarded with this national favorite of meaty balls that are rolled in breadcrumbs, then deep-fried and eaten hot and dipped in mustard. Don't Miss: Bitterballen are traditionally made with beef, but you can also find them made with chicken or, for a vegetarian option, mushrooms. Where to Try It: One of Amsterdam's many "brown cafes," such as Cafe de Gaeper. Whose bitterballen are your favorite? Belgium is about to blow your snacking mind. That's because there, gaufres, or waffles, are a snack, not a breakfast item. Even crazier, in Belgium, Belgian waffles don't exist (the term is an Americanism coined in the mid-20th century). 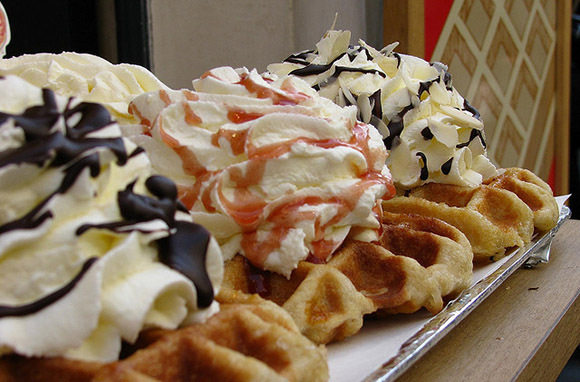 Visit and you'll find a variety of waffle types, most famously the Brussels and Liege waffles. Which do you prefer? You won't know until you try both. Don't Miss: The Brussels waffle is golden brown, rectangular, and has deep divots perfect for holding a bit of whipped cream or spreadable chocolate. The Liege waffle is made with sugar that caramelizes to form a crunchy, sweet exterior. Where to Try It: In Brussels, try Aux Gaufres de Bruxelles. In Liege, sample a Liege-style waffle at Pollux. Are you Team Brussels or Team Liege when it comes to waffles? You know a snack tradition has made the big time when its name is used as both a noun and a verb. That's the case with the Swedish fika, a sort of coffee-and-snack break that is an integral part of every day. There are dozens of ways to do fika right: It can happen at any time of day (but it often occurs in the afternoon), and it can be enjoyed multiple times per day. You can fika at work or with friends. Don't Miss: Kanelbullar (cinnamon buns) are classic fika treats, as are other pastries and sometimes savory snacks as well. 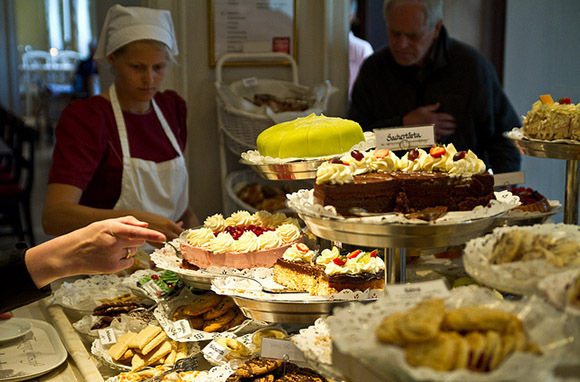 Where to Try It: Fika at Flickorna Helin Voltaire or Kafe Esaias in Stockholm. Where else should you fika? Leave your suggestions below! Snacking is often social, but perhaps no other European snack on this list guarantees a party atmosphere like Greek meze. Individual dishes, or mezedhes, grazed upon by people socializing and drinking are the foundations of this tradition. The offerings are known for their variety: You'll find them hot, cold, creamy, piquant, and salty—and uniformly addictive. Don't Miss: Keftedakia (meatballs), oktopodi (octopus), and saganaki (grilled or fried cheese). Where to Try It: Try Scholarhio in Athens. On Ios, Lord Byron offers traditional but less-known meze options such as local cheese pie and avocado stuffed with taramasalata. 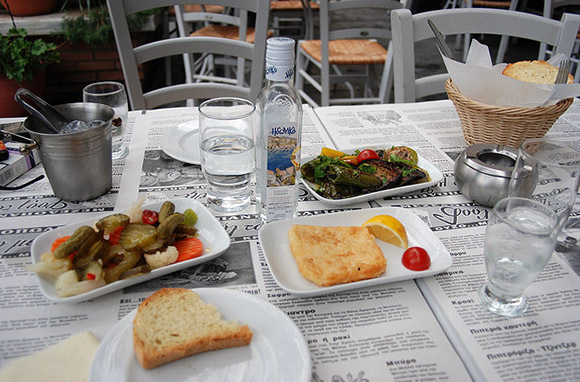 Where in Greece have you had particularly standout mezedhes? In the spirit of elevenses comes the Croatian late-morning snack of gablec (also called marenda in coastal locales). Usually enjoyed between 10:30 a.m. and noon (and sometimes into the early afternoon), it keeps energy up between breakfast and lunch, which is often eaten later in the day. Gablec looks a lot like a light lunch, and many visitors enjoy it as such. Don't Miss: Sarma (stuffed sour cabbage) and goulash. Where to Try It: Many restaurants around the country offer gablec. In Zagreb, try Restoran Lanterna na Dolcu. 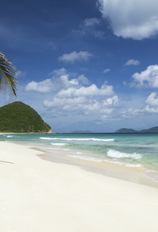 Which off-the-beaten-path spots are your favorites for gablec?